On Friday, U.S. District Judge Robert Sweet in Manhattan really sweetened the pot for ex-Bear shareholders by approving their $19.9 million settlement with Deloitte & Touche LLP on top of providing final approval to the $275 million settlement with JPMorgan Chase & Co. Both the settlements had been announced in June, but were pending final approval by the court. The settlements which are all cash will resolve the claims of shareholders against Bear and former executives including CEO James Cayne, Alan Schwartz, and former chairman Greenberg. Though agreeing to settle, the defendants denied any wrongdoing on their part. J.P. Morgan Chase had bought Bear when, in 2008, the investment bank was ready to collapse. 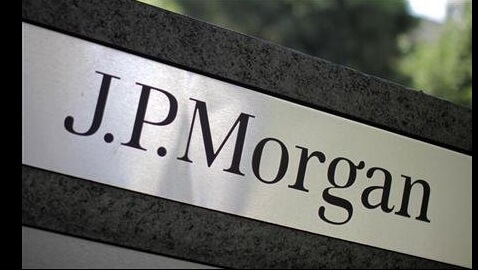 J.P. Morgan Chase made an emergency buyout which was brokered by the US Federal Reserve. While at its height, Bear commanded at least $170 per share, J.P. Morgan offered two dollars per share, and later agreed to raise the price to $10 per share. By that transaction, at least $18 billion of market value enjoyed by Bear went out of sight. Led by the State of Michigan Retirement Systems, investors claimed that Bear had “secretly abandoned any meaningful effort to manage the huge risks it faced” from subprime and other securities related with the mortgage market. While providing his approval to the settlement Sweet said, “Given the considerable obstacles standing in the way of a full recovery damages, the proposed settlement amount of $294.9 million is within the range of reasonableness.” The settlement covers former owners of Bear Stearns stock and call options, as well as sellers of Bear put options, between Dec. 14, 2006 and March. 14, 2008. Some plaintiffs objected, pointing out that JPMorgan had set aside almost $6 billion for costs related to Bear, and they argued that the amount settled for was too low and “an unreasonably small fraction” of the actual fraud were overruled. The law firms for the investors were awarded about $37.4 million in fees and expenses.